Edinburgh is, undoubtedly, one of the gorgeous cities in the world. I also had a chance to visit this beautiful city. Its cobblestone streets, stunning buildings, and rich history can impress any traveller. Edinburgh is also one of the sought after destinations for weekend getaways, pub crawls, and there are lots of hidden gems to explore. But, the city’s only downfall is that it is quite costly. Yes, I won’t include Edinburgh in the budget-friendly destinations. While some attractions of the city are unavoidably inexpensive, you can visit various free museums, historical sites, reasonably priced restaurants & hotels, and a huge variety of outdoor activities to offset the costs of its costly attractions. 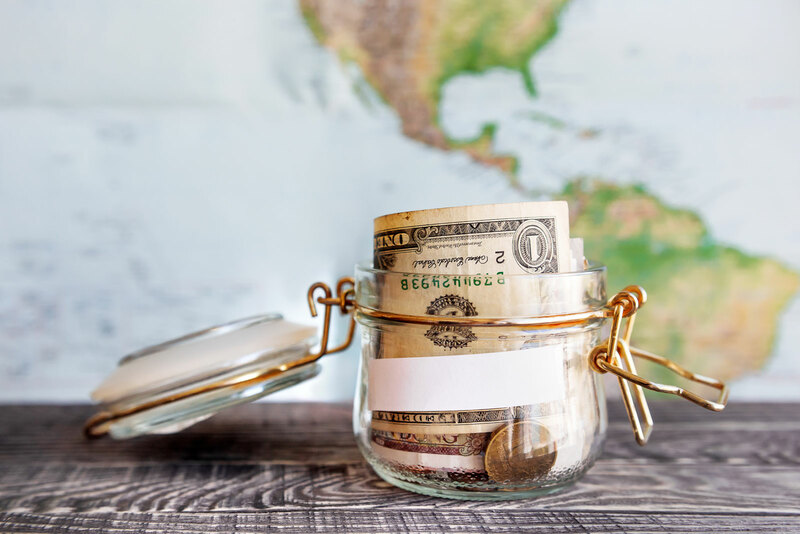 So, here are the six ways you can save your money on your holiday. If you really love scotch whisky, then it is advisable you should book a tour at The Scotch Whisky Experience. But, here is the sad part, this tour will cost you £14.50, are you saying it is costly, indeed it is. But, wait you can still taste the national drink of Scotland. All you need is to visit one of the whisky bars here. Bow Bar is known to have an insane variety of single malts on offer and Whiski Rooms brags off a combined restaurant and bar. It has a specialist Whisky Shop as well. It is quite costly when it comes to travelling from one place to another from a taxi. So, if you are on a budget, then make sure you avoid at all costs. If you still looking for any other alternative, then you can take the services of Uber. Trust me, the service is good and moreover, it is cheaper than other cabs you will find in Edinburgh. This will certainly help you in saving some quick money. I really liked the fact that Edinburgh is amazingly compact, this makes it a walkable city. Now, this means you can explore the city by foot, especially when all the major attractions are located within neighbouring New and Old Town. If you want to use the public transportation, the buses are the inexpensive and convenient option. For a single ticket, all you need to pay is £1.50 and the price for a day ticket is £4.00, the best part is that it includes unlimited travelling by trams as well. If you are looking to use transport for a number of days, make sure you have opted for weekly passes, this will surely help you save money. Make sure you visit one of the popular and historic pubs here, but the prices for pints and cocktails are quite high. But, you don’t need to worry as there are various bars and pubs where you can enjoy cheaper pints and cocktails specials. 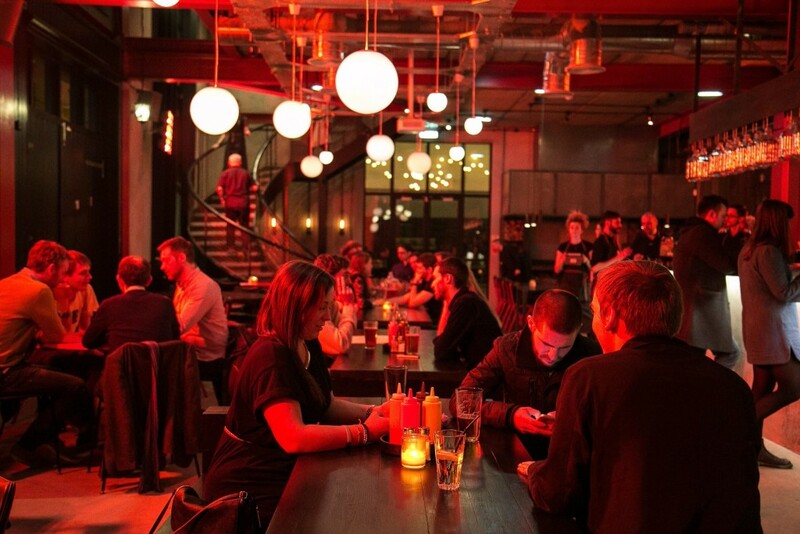 If you are visiting New Town, make sure you have visited Lucky Liquor, this is the place where you get to enjoy a beer at £6, The Basement has some of the best collection of inventive cocktails and it starts at £5.52. Rose Street is quite famous to have some of the best pubs, The Black Cat being one of the reasonably priced. Here, you can enjoy affordable pints and you also get to enjoy live music on Monday and Wednesday. Sandy Bell’s is a must-visit in Old Town. This is a folk bar and its traditional music makes the whole ambience pleasant. Enjoy your pints at around £3.54. Banshee Labyrinth is quite popular amongst the tourists and locals alike. It has seven rooms, two jukeboxes, three bars, and huge underground dance floor. The mixed drinks and pints will cost you less than £5. It is said to be one of Edinburgh’s haunted bars as well. Enjoy international bottled and draught beer at The Hanging Bat by paying just £6. Finding reasonably priced accommodation in Edinburgh is quite easy. The price for a hostel dorm room starts around £30 per night. If the hostel is not what you are looking for, then there are cheaper hotel options like Motel One and Cityroomz, charging you £90 per night. If you want to cut down on the costs related to accommodation, then you can go for the options like HomeAway and Airbnb. If you are a student, then the University of Edinburgh offers dormitories, of various types & sizes, to the students. You will be staying at Pollock Halls and you have to pay a reasonable amount, even during summers. The Fringe Festival is the world’s largest arts festival and it takes place in in the month of August every year, the festival goes for three weeks. The festival is attended by the tourists and art lovers from around the world, owing to this, the prices for the accommodation increase dramatically. If you have plans to visit Edinburgh during August, then, if possible, reschedule your visit to save on accommodation. It might sound like a joke (please forgive the pun) but many people know that Edinburgh has one of the biggest art festivals in the entire UK, if not the world. Thousands of people descend on the city every year to take in all of the sights and sounds which artists from all over the world present. While art is the predominant theme, there are also hundreds of comedians who attend, if only for the opportunity to show off their craft in front of some crowds. Although comedians might appear to be a strange lot, they are usually quite smart and live a fairly bohemian lifestyle. As a result, they might very well be the best people to ask about their impressions of Edinburgh, what to see and where to go. The annual Edinburgh Arts Festival occurs throughout the month of August every year. Because it attracts visitors from all over, it can sometimes be a little confusing or disorienting to know where to go for something as simple as breakfast, lunch or even where to stay. Tim Clark of the Guardian newspaper decided to take matters into his own hands, interviewing the comedians that return year after year, so that they could voice their opinion on all of these matters. While the responses were not unanimous, of course, a pattern emerged. There is nothing like a nice full breakfast to recover from the revelry of the night before. One of the top recommendations was a simple and unassuming place called Snax Café. It is frequented by regular working folks, people who plan on putting in a hard day’s work and want to start the day probably with a satisfying breakfast. With a wide variety of items, Snax offers a little something for everybody and everyone is guaranteed to not go hungry. For a late brunch, many recommended a mobile cart called CheeseePeasee, which as the name implies specializes in all things involving cheese. While it might be difficult to locate, since it is mobile, the hunt appears to be worth the effort. If all the activities at the Arts Festival start to wear you out and the crowds begin to feel like they are converging on you, many recommend taking a short ride out of town and going to North Berwick, a pleasant seaside spot just on the outskirts of Edinburgh. Sometimes, there is nothing like fish and chips in a quiet and undisturbed setting to soothe the soul. No matter what time of year, there is so much to see and do in and around Edinburgh that you owe it to yourself to have the freedom to go wherever you want, whenever you want. The easiest solution is to use car hire in Edinburgh, where you will get a modern, clean vehicle at a great price, coupled with helpful attendants that will make your experience complete.